Succulent Chocolates takes pride in creating chocolates that look beautiful and will awaken your senses with bold and natural flavors. 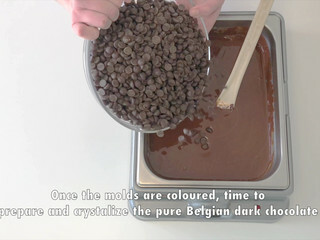 To achieve this level of product quality, Succulent Chocolates uses all natural ingredients. These delicacies are made with 35% cream, butter and 100% real fruit. 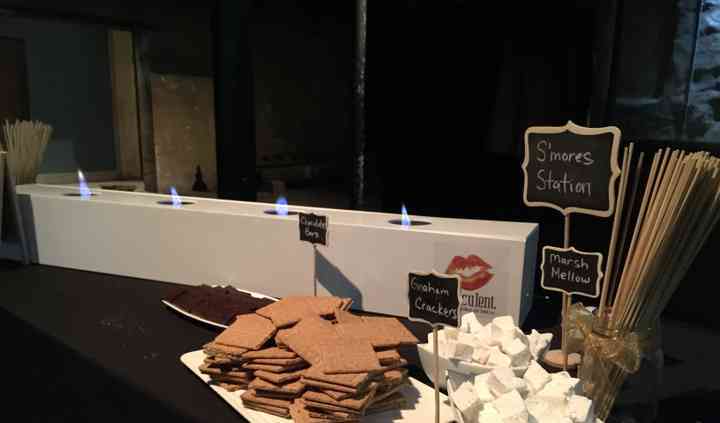 Ask about Succulent Chocolates fun, interative chocolate stations for your bridal shower or late night options. Succulent Chocolates with send you a personalized quotation and if eligible extend the offer of a complimentary tasting meeting to come in and taste the chocolates. Succulent Chocolates looks forward to adding a sweet touch to your special day! 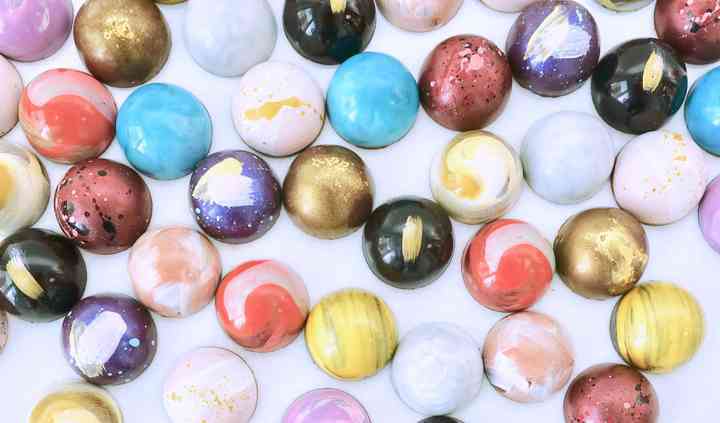 We were so excited when we discovered Succulent Chocolates - the hand painted bonbons are absolutely beautiful, and we loved that we could customize the colours to work with our decor. 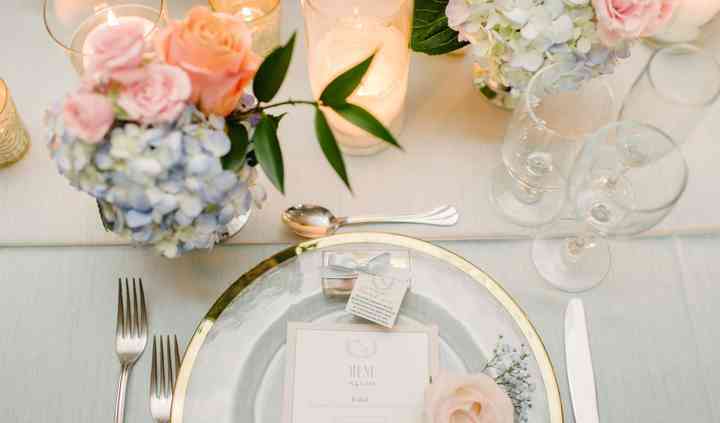 Michelle was a ... Read more pleasure to work with, quickly responsive in her emails, and even offered to contact our venue in order to offer instructions on the best way to store our favours on the day before the event. 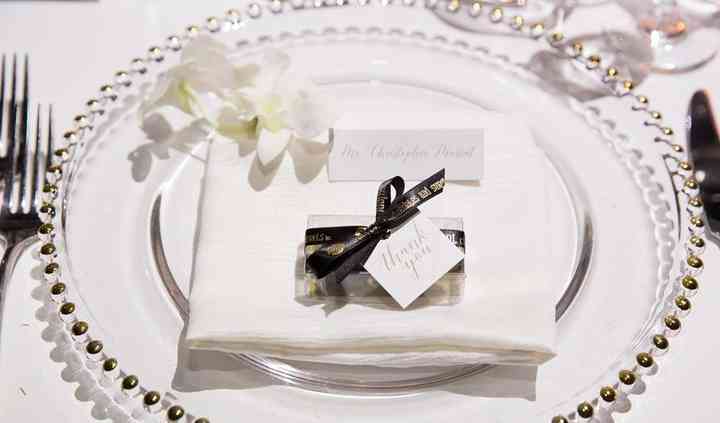 The bonbons were the perfect choice for our wedding favours - thank you Michelle and Succulent Chocolates! I live in California but being originally from Toronto, I wanted to have my wedding there close to family and friends. This meant that I had to do all my wedding planning remotely down to selecting my ... Read more wedding favors. Michelle at succulent chocolates was awesome to work with. I liked working with her so much, I even sent some of the chocolates to my mom for her birthday before the wedding The chocolates were exquisite and absolutely perfect favors. We went with raspberry and salted caramel flavours. I had ordered some extra ones just in case but there was nothing left at the end of the night :). Gorgeous and delicious! As a wedding planner, I know the value of working with amazing vendors to bend over backwards to help make an event extra special. Working with Sandra and her team, was so easy and straightforward. ... Read more With our wedding in Ottawa, we received the bonbon's perfectly packaged and sent on time from the folks at Succulent -- could seriously not have been easier! Our guests were blown away by our gorgeously unique wedding favours and they are still talking about how delicious they were! I would HIGHLY recommend these chocolates to anyone searching for that perfectly unique wedding favour that people will actually use! Succulent Chocolates--- thank you so much for adding to our perfect wedding day!!! Absolutely loved adding succulent chocolates as our wedding favours. The guests loved them and ate them before they even left the reception. People are still talking about them! 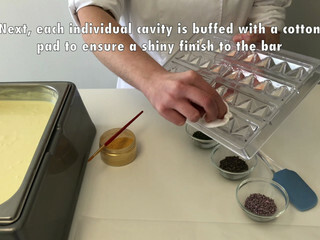 Highly recommend using ... Read more Succulent Chocolates for your next event!